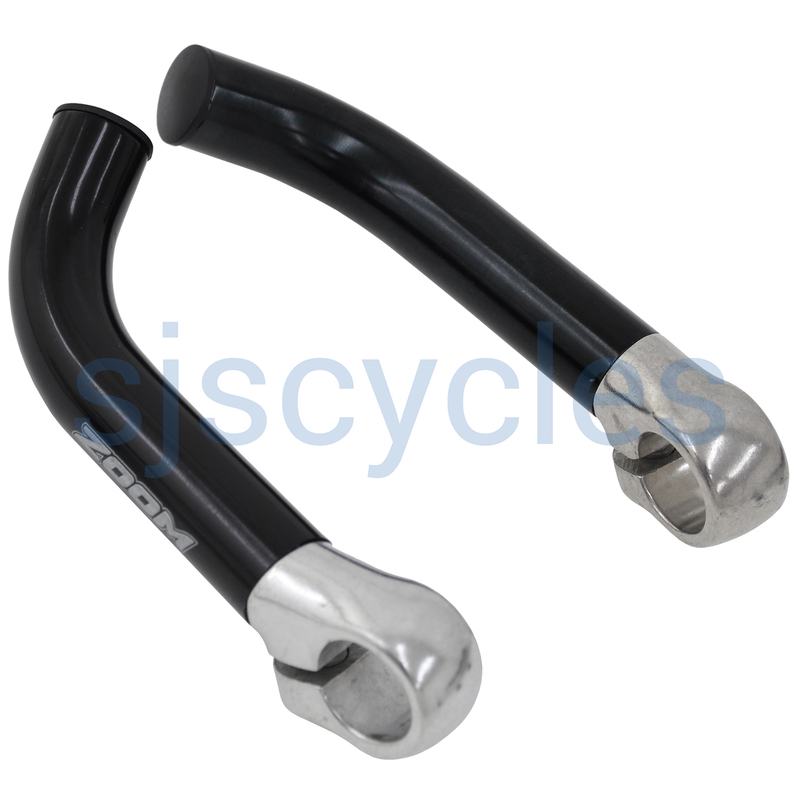 Will These Zoom Bar Ends Work With The Ergon Gp1L Grips? Ergon GP1L grips fitted to straight bars (pilots) on our Thorn Raven tandem. Rohlhoff twist grip shifter. You shouldn't have an issue with fitting these bar ends alongside the GP1 grips, they may not match up perfectly but they will fit okay allowing you to use them alongside each other.